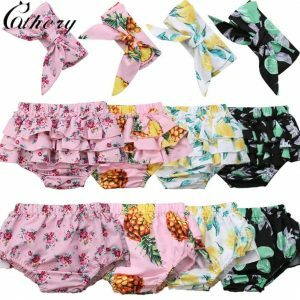 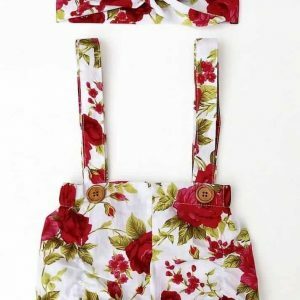 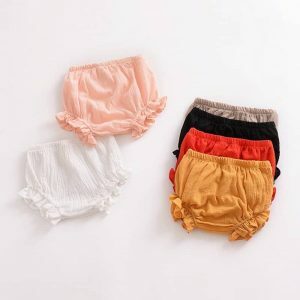 Fashion ruffles shorts for sweet baby girls. 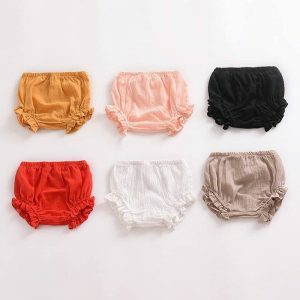 Suitable for the summer, we offer four variations of colors. 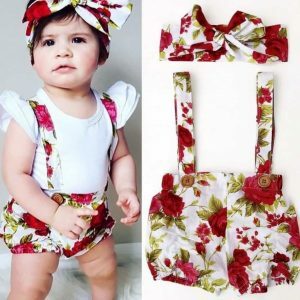 Summer baby girl outfit from floral shorts pants and headband. 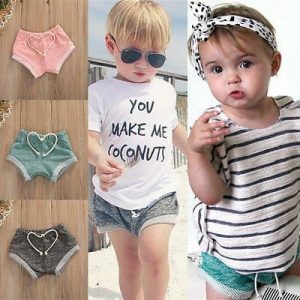 Very cute decision for every situation during the warm days of your princess. 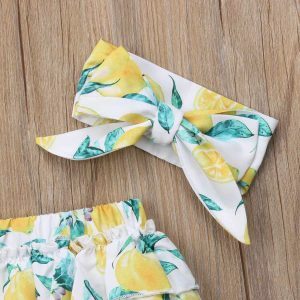 Comfortable cotton blend.